Error: The field schema for the output changed between iterations. 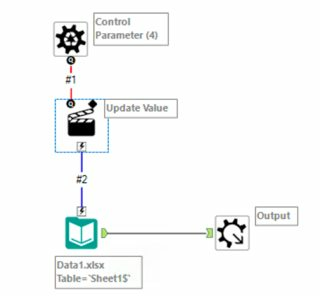 If you read this post, you have probably experienced that your Alteryx workflow did not work as expected. 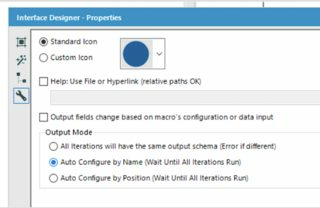 If you try to import multiple files using a wildcard in your Input-tool and one field type is different in one file from the rest, Alteryx will respond with the following error: "The field schema for the output changed between iterations"
The solution is to build a Batch Macro as shown below. You configure the Action-tool to "replace a specific string"
And specify the string you want to replace for each file you parse to the Macro. 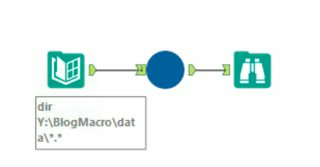 Now you have to specify what Alteryx should expect from the files. Without this step, you would receive the same error as you did with the use of wildcard. 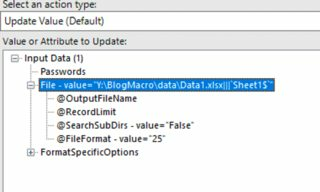 Change the Output Mode to "Auto configure by Name"
Now you are ready to feed files into your Macro using the Directory-tool! With the Directory-tool you point at the folder storing your files. In the Macro-tool you select "FileName" as argument, as it is the parameter you want to replace for each iteration. When running the workflow, you should now be able to read all your files having different field types :).